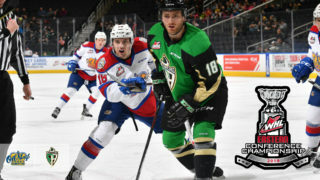 As the WHL pre-season continues, Three Edmonton Oil Kings are currently taking part in NHL camps. 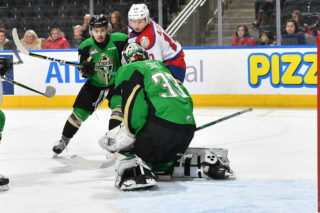 The Edmonton Oil Kings have two pre-season games remaining after splitting two games in Red Deer. 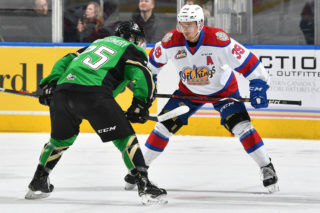 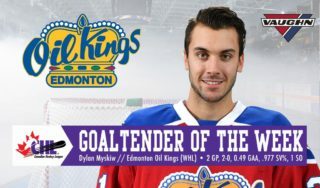 September 7 at 7:00 PM the Oil Kings host the Calgary Hitmen at the Downtown Community Arena. 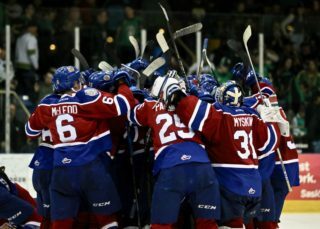 September 14 at 7:00 PM the Oil Kings and the Red Deer Rebels face off in St. Albert at Servus Credit Union Place. 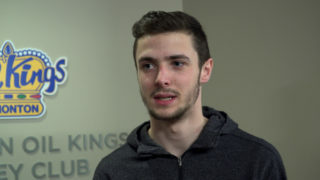 Both games hold a $10 cash admission at the doors.